Date: Sep 19 2018, 9:15 a.m. - 10:15 a.m. This class is open to all skill levels. Don't miss out on the party! 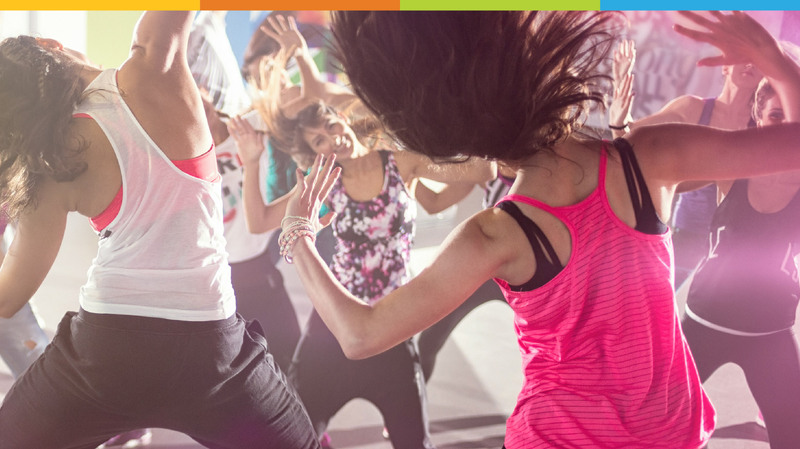 Find your Fire with our Group Fitness Classes!